In this video we walk through the search functionality in core Drupal 8. We also demonstrate how we can use the advanced search options to drill down based on content type. Let's take a look at how search works in Drupal by default. 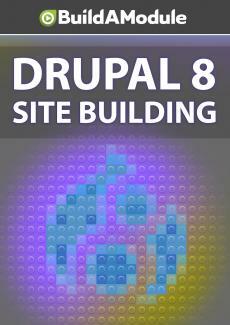 So when we install Drupal, a search block is enabled in the sidebar. Let's give it a shot, I'm going to search for 2029, and this takes us to the search result page which is at /search, and here's our search result.